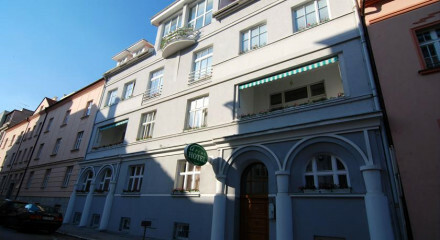 A contemporary four star hotel right in the heart of the historic centre. Walking distance from restaurants, bars and nightclubs. 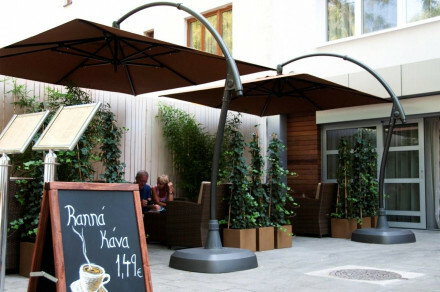 Just a 15 minute walk from the The Bratislava Castle. 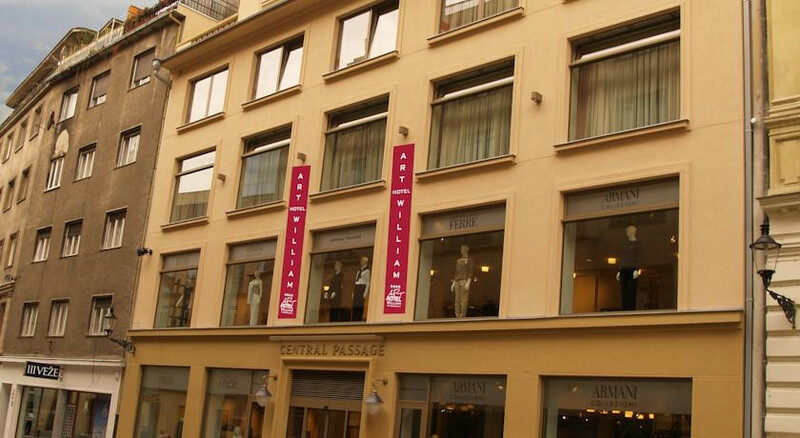 Explore the shops in the nearby Central Passage. Visit the Bratislava City Museum.